Source: the 1885-86 Magazine of Art. Image capture and text text by George P. Landow. Saintsbury, George. 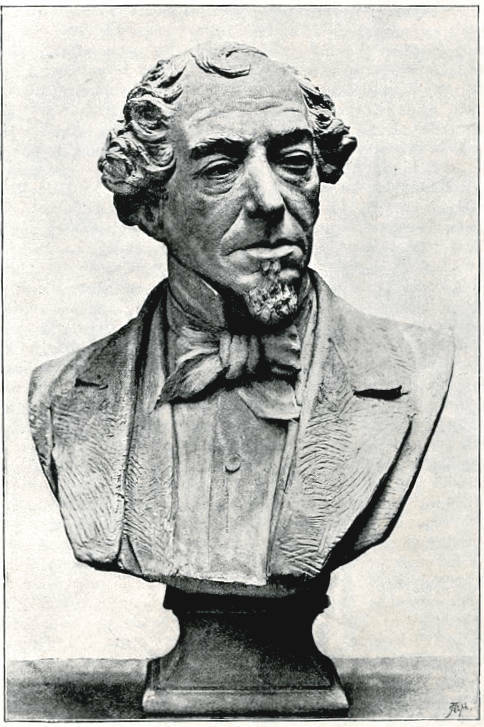 “Benjamin Disraeli, Earl of Beaconsfield.” The Magazine of Art. 9 (November 1885-October 1886): 221-27. Internet Archive version of a copy in the University of Toronto Library. Web. 24 October 2014.